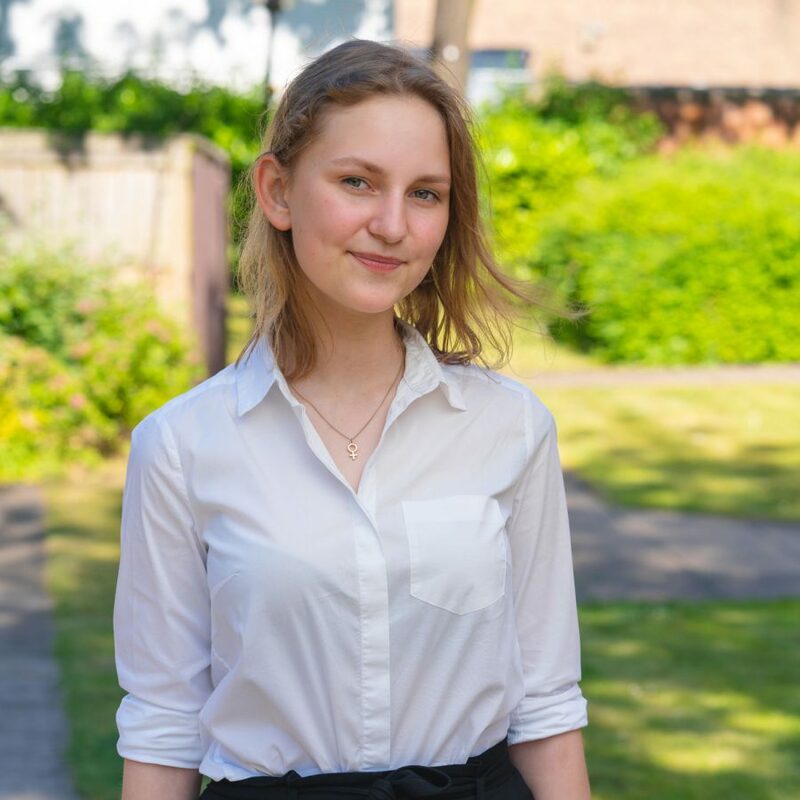 Dite Bagdonaite (16) received a Highly Commended award for her creative writing. Dite joined us from Liverpool and, having moved to the UK aged 3 from rural Lithuania, quickly picked up a love for language and the written and spoken word. Dite has had work published with school magazines, and is excited for her future as a writer.